The settlement began life in 1830 as a small timber station. It is best known for being the site of one of Australia’s harshest penal colonies. It was one of a small number of penal settlements for convicts who reoffended. It was abandoned as a Prison in 1877. It’s in the Apple Isle. Is it Port Arthur Penal Settlement in Tasmania? Where in Tasmania Conner? Half right! Well done Blair. You finally got there. Third time success! Good try Chloe. Not Fort Denison though. Use the clues. If you Google the Apple Isle you will get the state, then famous penal colony and you’ll have the answer. 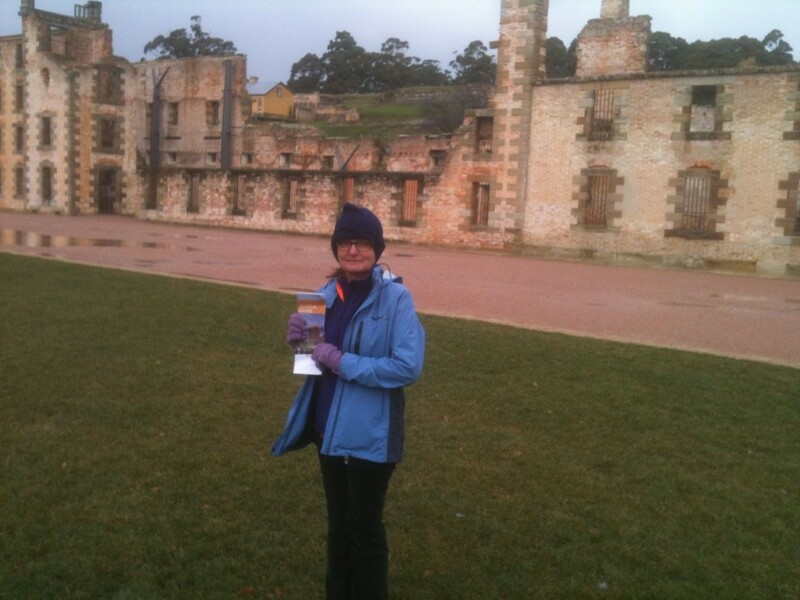 Port Arthur penal settlement in Tasmania.